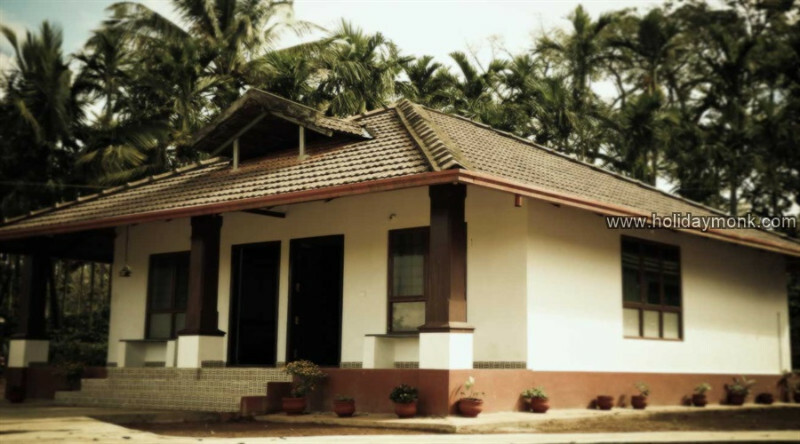 We are Coorg Heritage Inn Pvt. Ltd. We fondly call ourselves CHIPL (pronounced as chip el ). 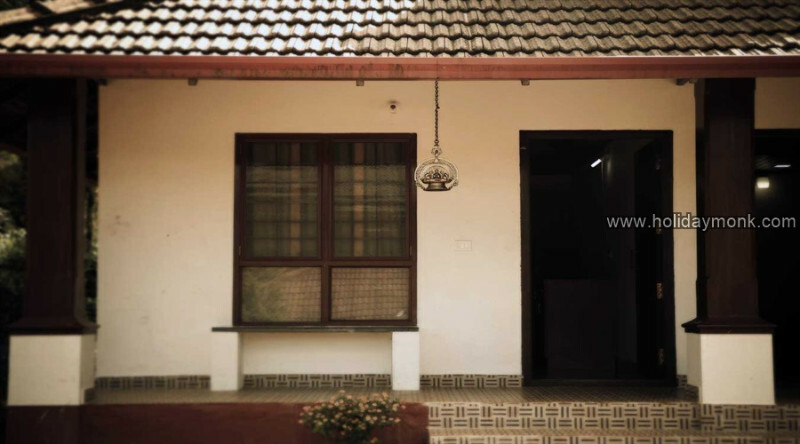 We are located in Chelavara Village, Karada, about 17 kilometers from Virajpet Town (30 km. from Madikeri) in the District of Coorg, in Karnataka State. 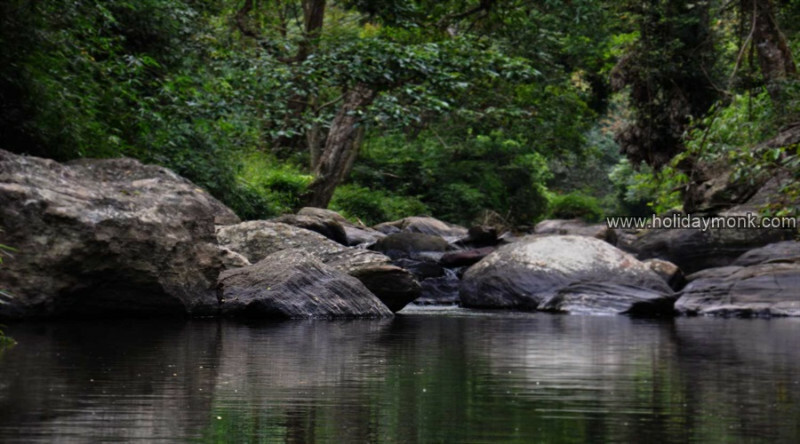 Madikeri and Virajpet are quite well known, the Village of Chelavara – well known for CHELAVARA FALLS – recognized by the Karnataka State Tourism Delopment Corporation (KSTDC) is still relatively unexplored and untouched. It’s all about misty hills, thick forests, lush green coffee plantations, thrilling narrow roads, colourful flora, beautiful waterfalls and exciting wildlife. 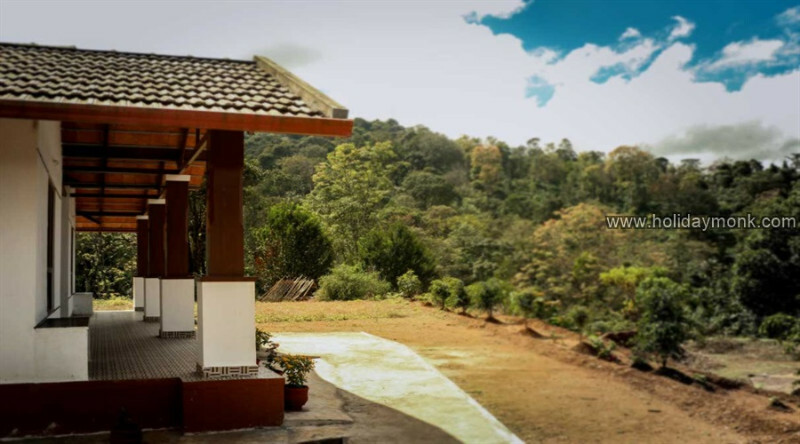 Amidst such wilderness of plush jungle and coffee estates lies the resort site. 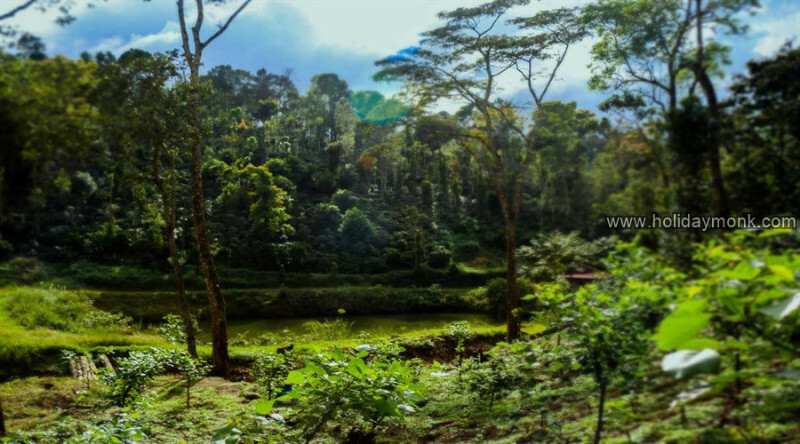 Resort build up is in 5 acres and surrounded by about 40 acres of coffee plantation. 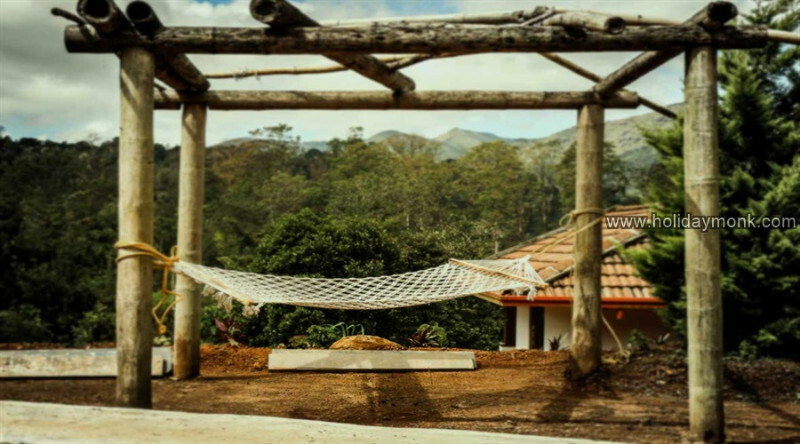 The Resort is covered with coffee, pepper and cardamom plantations, silver oak and many other natural canopies. This area is at an higher elevation and covered by mountains all around. A decent asphalt road connects the site to the main road. Conveyance is made easy through jeeps and other mountain compatible vehicles. The first cottage is analogous to the name of the Chombuka bird (good luck bird). This was the first of all the cottages built and matches the rust colours of the Chombuka itself. The seasonal cottage gives the same view as what Kombakshi sees – azure skies overlooking the mountains. The cottage denoting the nest of the golden bird. Twin rooms with Double beds and a sitout, accommodates 4 adults. 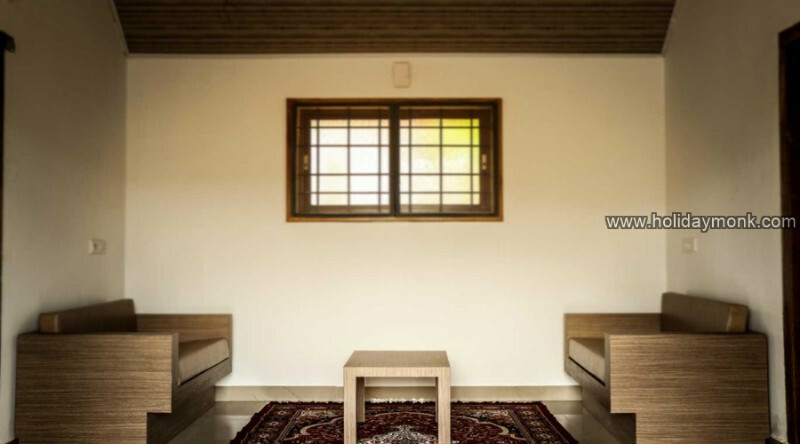 The twin birds are always found in pairs and inseparable – just like this twin cottage interconnected and best for housing 4 adults. Partial occupancy of one room available. 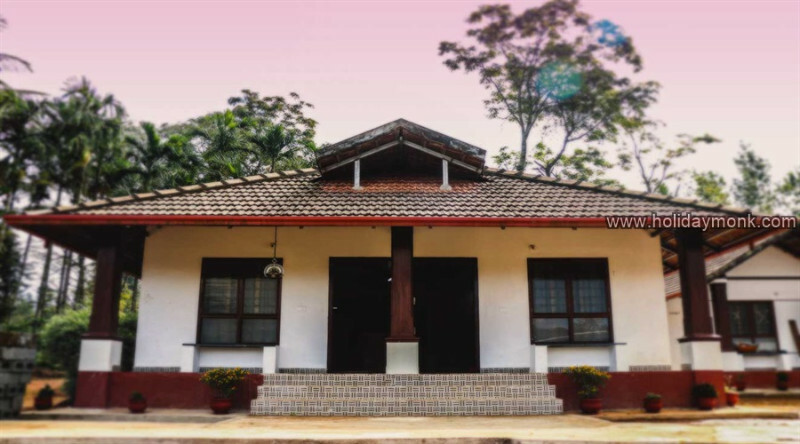 This is the main reception building, and houses eight double rooms, a lounge and bar, conference hall & lobby area overlooking the woods, and a restaurant for our guests to enjoy Coorg’s delicacies. 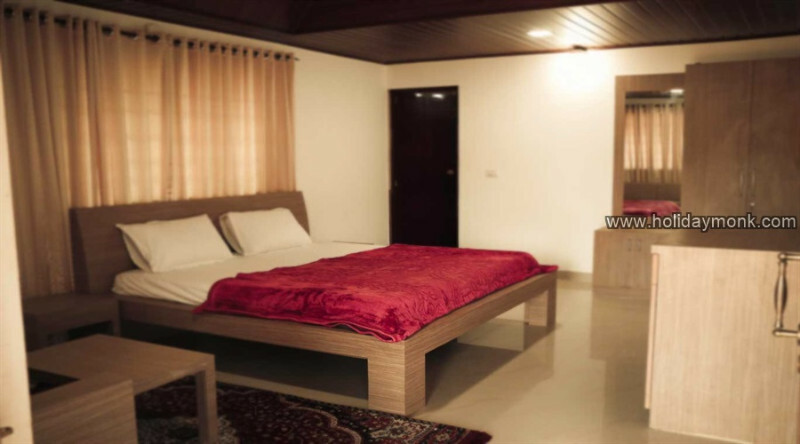 Additional Beds are available for Rs.1999/- each. Breakfast is complimentary & included in the tariff. Lunch and Dinner will be arranged with prior booking at reasonable pricing. Children below 5 years old can stay at no additional cost. All tariffs mentioned are for one night and exclusive of taxes. The resort is set amidst nature in the truest sense! Cottage doors open to a view of azure skies, green mountains and misty clouds. Lush coffee plantations, pepper creepers and silver oak mark the area around the resort. Birds and butterflies in variegated colours, rabbits, and a variety of fishes inhabit the woods, ponds and rivulets of the estates. Serenity and oneness with the flora and fauna is the gift offering of Coorg Heritage Inn to all our visitors. 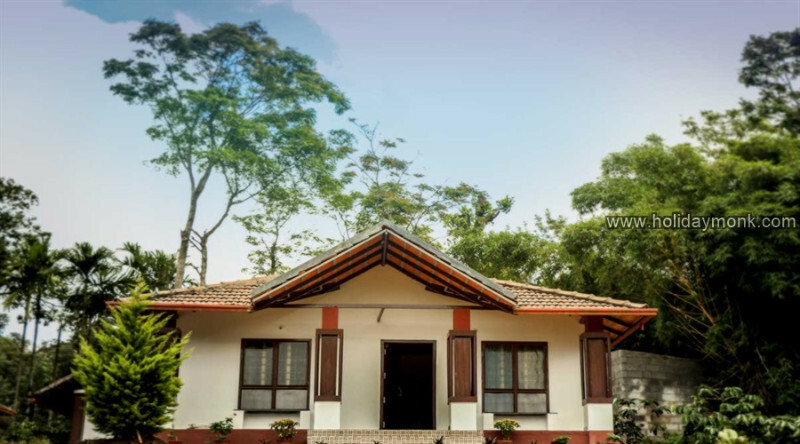 At Coorg Heritage Inn, we believe in ensuring a sustainable use of resources available to us and maintaining a harmonic relationship with the environment. Cleaning up cinders after camp- fires, collecting litter for disposal during trek trails, and minimal use of plastic are some of the routine dwellings. Our team also participates in campaigns for cleaning up the major towns and villages in and around Coorg. Guests are welcome to experience Coorg’s rich cultural heritage including- cuisine, famous dance forms (ummathaat), ancestral worship (meedi), ornate attire and much more. 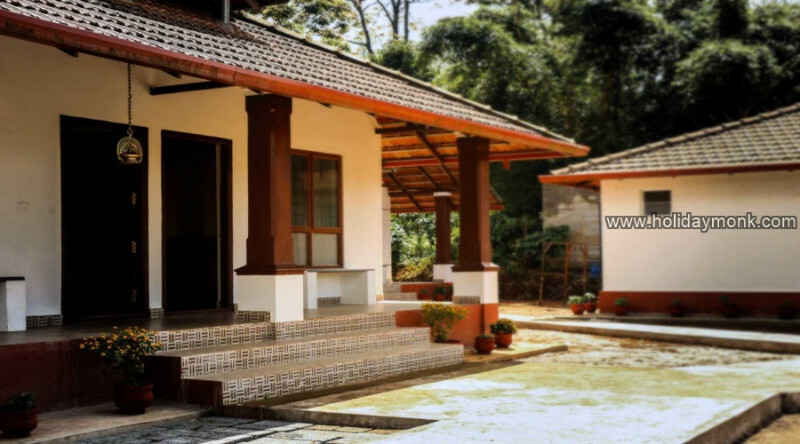 We can take you through the life of a Coorg citizen, his livelihood- coffee plantations, his passions for armed forces and beautiful homes, and interests that range from hockey to gardening exotic ornamental plants. 252 kms from Bangalore and 1525 m above sea level lies Madikeri, the district headquarters of Kodagu (Coorg). Coorg or Kodagu (originally called Kodaimalenadu) means ‘dense forest on steep hill’. Dubbed as the Scotland of India, this town has a lot to offer to the tourist. Misty hills, lush forest, acres and acres of tea and coffee plantation, orange groves, undulating streets and breathtaking views are what make Madikeri an unforgettable holiday destination. 5.5 Kms by car. 2 Kms trek. 10 Kms from the resort. This 19th century fort, in the centre of Madikeri, houses a temple, a chapel, prison and a small museum. The fort offers a beautiful view of Madikeri. According to legend, the kings of Kodagu spent their evenings here. But what’s unforgettable about Raja’s seat is the spectacular sunset that one can enjoy from here. 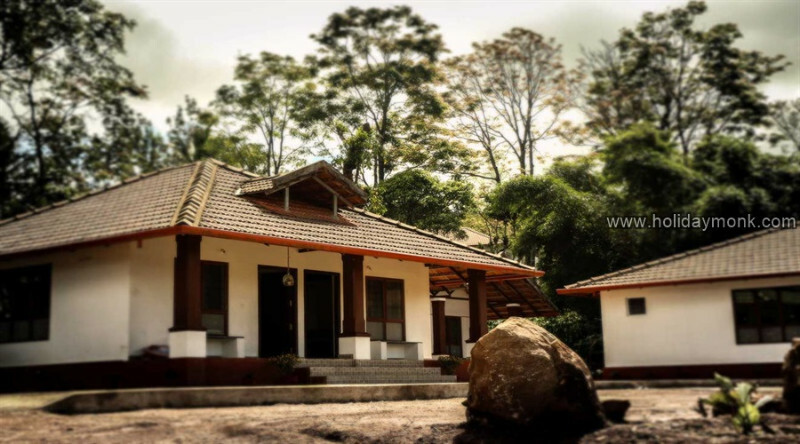 This is wildlife sanctuary also known as Rajiv Gandhi National Park, is in isolated pocket of Kodagu (Coorg) region, 93kms south-west of Mysore. It was one of the countries finest deciduous forests. There are currently 55 to 60 Tigers as well as Leopards and Elephants, gaur, muntjac, wild dogs, bonnet macaques and common langur. Best time to view the wildlife is the hot months, but winter is a more pleasant time. 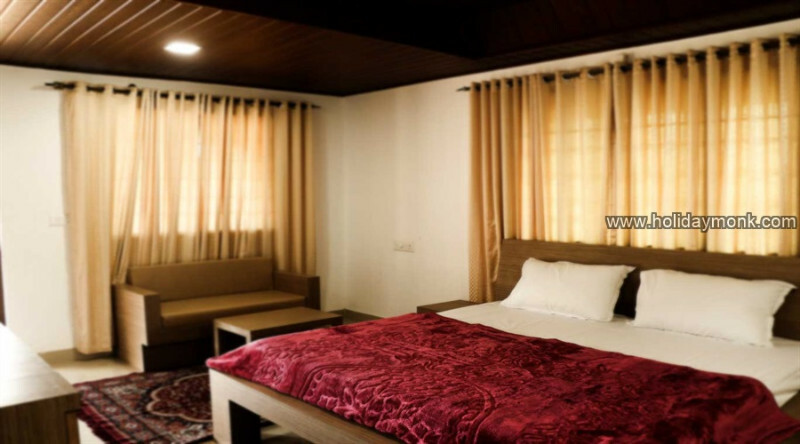 There are facilities for over-night stay inside the Nagarhole park next to water-holes. The place derives its name from the winding river – Nagarhole meaning “snake river” – which flows through the park. 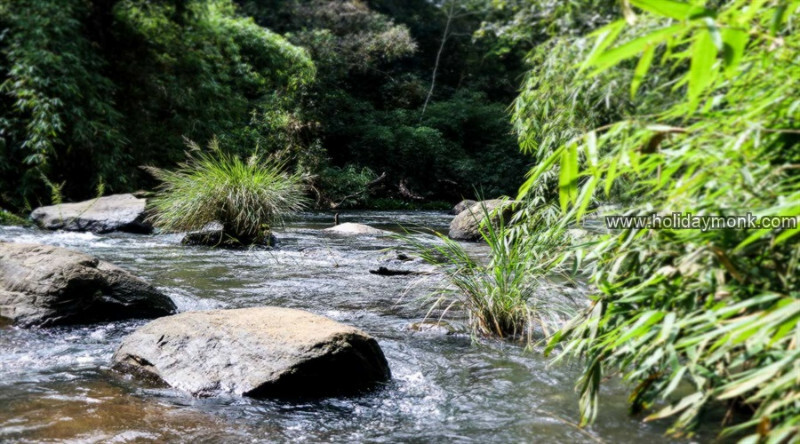 The 640 sq km of gently undulating terrain at the foothills of the Brahmagiri hills is covered with thick tropical forest, grassy swamps and numerous rivers and streams. The park and animal life is part of the country’s first “bio-sphere reserve”. The Forest Department conducts tours along well-defined routes for tourists, in the early mornings and evenings. One can be sure of seeing the bison, elephant, spotted deer, sambhar, barking deer, wild boar, mongoose, peacock, jungle fowl and many other birds and animals. Lucky people may see a tiger or panther or even a King cobra. Both trekking and going by private vehicles is allowed, though permission has to be taken first. Huts have been built for those who wish to stay in the wilds. River Kaveri which is one of the 7 sacred rivers of Sapta Sindhus of the Hindu scriptures, originated at a place is called Talakaveri in the Brahmagiri hills, at about 4,500 ft above sea level. This place is marked by a Kundike from where the river emerges as a small perennial spring, but flows underground again to emerge a short distance away. There is a shrine near the Kundike and a big tank in front of it where devotees baths before offering prayers. There are 2 temples, a Shiva temple and with a rare and ancient Shiva Linga, and another temple dedicated to Lord Ganesha. This temple has a holy Ashwantha tree where, according to legend, the Trimurtis – Brahma, Vishnu and Mahesh gave darshan to sage Agastya. Legends also has it that every year on Tulasankramana day (approximately on 17 October) Goddess Parvati appears in the Kundike as the sacred teerthodbhava. This occasion is marked by the sudden unsurge of water in the Kundike and is considered very auspicious. From Talakaveri, steps lead up to the nearby Brahmagri peak, where the 7 great sages called the Sapta Maharishis had performed a special yagna. From the peak, as well as on the drive to Talakaveri, tourists can enjoy a good view of the misty blue Brahmagiri hills. There is a sacred spot called Iruppu in south Kodagu on the Brahmagiri range of hills. River Lakshmana-tirtha flows nearby. Legend says that Rama and Lakshmana, warrior Gods, passed this way while searching for Rama’s concert, Sita. Rama asked Lakshmana to fetch some drinking water for him. Lakshmana shot an arrow into the Brahmagiri hills and brought into being river Lakshmanatirtha. The river descends perpendicularly into a great cataract known as the Iruppu Falls. This place is believed to possess the power to cleanse one’s sins and is visited by thousands of devotees from far and near on Shivaratri day. There is temple dedicated to Sri Ram, surrounded by paddy fields, from where it is a climb up to the falls through natural forest. This place can be visited from Gonikopal on the way to Nagerhole National Park by taking a detour after Srimangala, situated in the Kutta Road. A big attraction for tourists and filmdom alike is the Abbey Falls, 8 kms from Madikeri. Even during the summer there is plenty of water in these falls. The roar of the falls can be heard from the main road, from where a path goes through lovely coffee and cardamom plantations right up to them. The chirping of innumerable birds, which are easier heard then seen, fill the air with sweet music. Valanoor, 30 kms. from Mercara, the back waters of river Cauvery is one of the most beautiful Angling sites in Karnataka. Types of fish include Golden-Masheer, Maral and Mapp. Licence / permit can be arranged by local tourist agents. Known for its calm, serene beauty, this place is an ideal picnic spot visited by hundreds of tourists throughout the year. 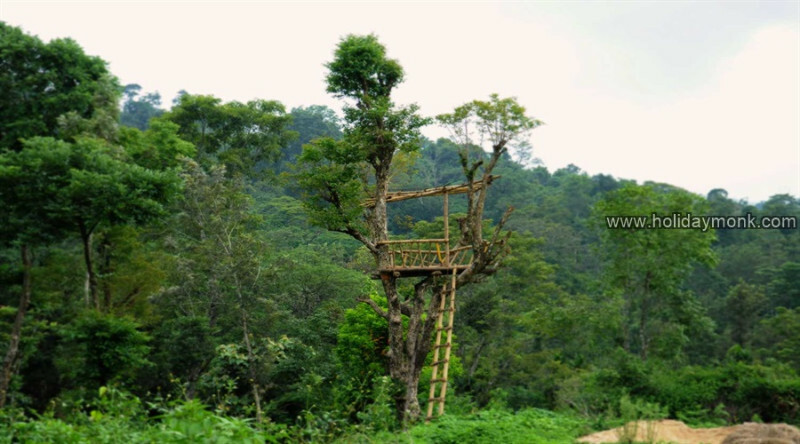 One can enjoy the bamboo forests, sit & relax in many of the tree cottages, or go about riding on an elephant. The flowing river by the side holds delights such as boating & riverside picnics for the tourists. There are even cottages available if one is interested in staying there for long. Buses ply frequently from Madikeri to Kushalanagar, hence the tourists pose no problems of conveyance. 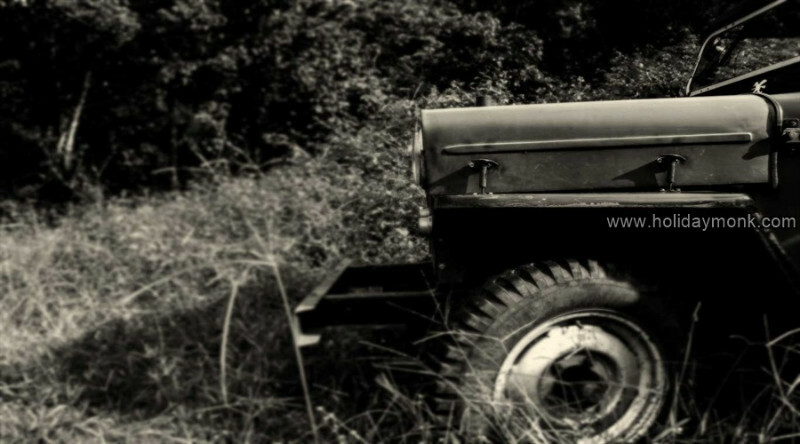 Another means of travel is by jeep, which one can get for hire. A little further from Mercara lies Kushalanagar, yet another lovely place to visit in Coorg. Here, one can visit the ‘Golden Temple’, a famous orchard of oranges, Aringekette dam. Recently, the very famous Orange County has set up a resort in Kushalanagar. ‘Golden temple’ is actually a Buddhist monastery, completely constructed in the Tibetan style. The population of Kushalanagar also mainly comprises of Tibetans. Now. Many more monasteries have been constructed, men and women monks living in separate monasteries. The roads to these monasteries have a great view of the vast expanse of fields. It gives the feeling of being in the countryside, just as in many European countries. 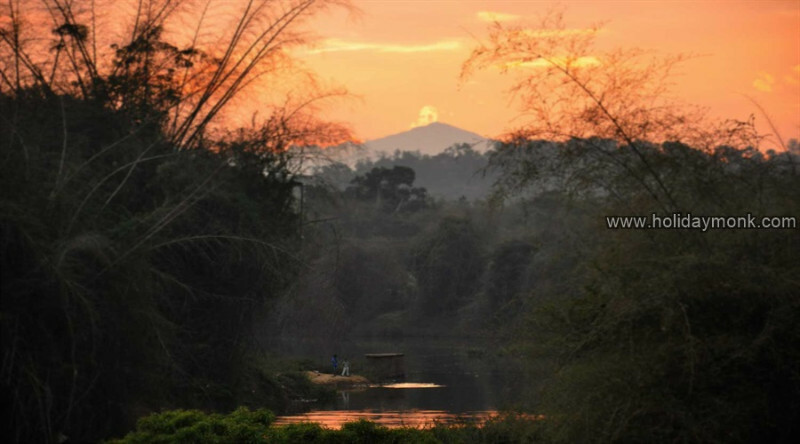 It is the highest peak in Coorg and poses an exciting challenge to seasoned trekkers. The peak is located in the south-eastern part of Coorg and is 8 km from the town of Kakkabe which is 35 km from Madikeri. The NALAKNAD PALACE, built by Dodda Veerarajendra in 1792, serves as the base camp for trekkers who can make an overnight stay before climbing the Tadiyandamol peak in the morning. It is worth recalling a brief history of the Nalaknad Palace. The two-storied structure is situated on a precipitous ridge and not easily accessible. It provided a safe shelter for the rajas from invading armies. Presently maintained by the state archaeology department, the building houses a bee-keeping center. A steep serpentine path from the Nalaknad Palace, leads to the Tadiyandamol peak. When the sky is clear, one can view the distant Arabian Sea. A few kilometers away from Tadiyandamol peak is Padi Igguthappa Temple, one of the holiest temples for the Coorgs. In the neighbouring Yavakapadi village is the temple of Pannagalathamme, believed to be the sister of Lord Igguthappa. 1,712 meters, is the second highest peak in Coorg and one of the important trekking trails which can be reached from the village of Heggademane to the north of Madikeri.